Scienceworks will be celebrating International Day of Planetaria on Sunday March 12 with a full day of activities in their world renowned Planetarium. 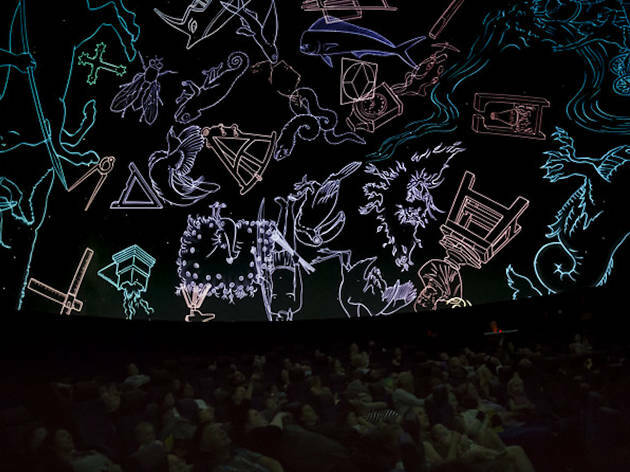 Visitors can come along to discover the wonder of the cosmos and learn about the galaxy in a series of shows displayed on the expansive 16-metre domed ceiling. Expect shows and attractions for space cadets of all ages, including an interactive show for the little ones called Tycho to the Moon. Visitors can even take part in an astro-themed dress up competition on the day. 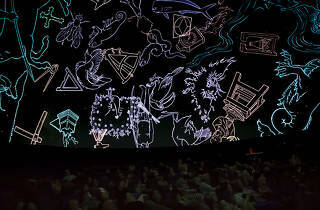 Shows will run throughout the day with the last planetarium show on at 4pm. Pre-booking is essential.